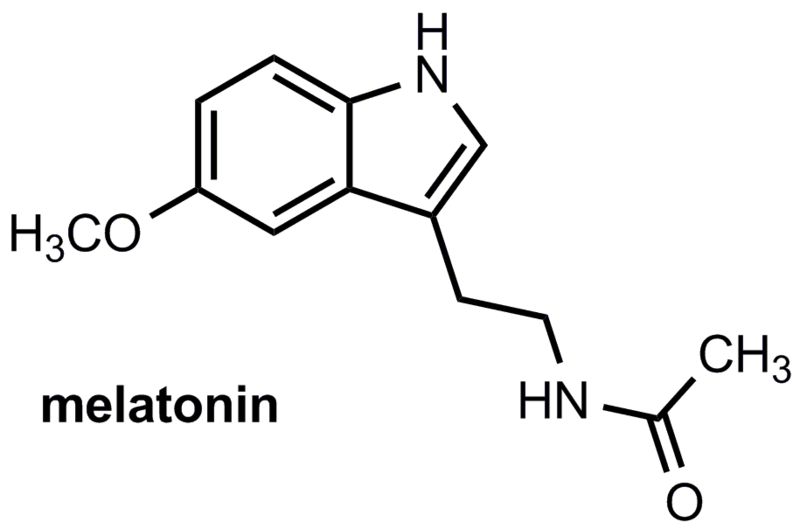 Melatonin – What Does It Do? 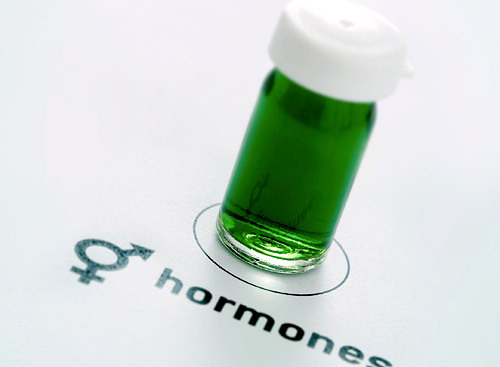 What is Bioidentical Hormones Replacement Therapy? Saggy Skin – How To Prevent It? Turkey – Providing You Nutrients Throughout the Holiday!